Here is where a living, breathing, personal perspective is shared through poetry and essays, and varying experiments in-between, perhaps. Maybe a song, sometimes. I have traveled many places in the world and sat with some amazing teachers, and have been led on quite a profound journey of transformation in my own life, repeatedly if I’m being honest. One thing I’ve thoroughly verified is that I’m an artist at the core. And art is like a conversation – it requires participation to be what it is, so it means the world to me that you are here. I cannot promise all of my content will be easy to read. I will always place Trigger Warnings at the beginning of posts when called for, however. And I will also try to remember to place “Adult Content” markers at the beginning when called for as well. I wrote my first poem at age 8, and my first story at age 3. When I was an infant, I liked paper better than toys. My dad always told me I was an Author. I didn’t know what that meant when he first said it. Apparently it’s about how one sees the world. And it’s also about one’s habit of writing all the time. And I really do write all the time. If I don’t, things don’t work right; I don’t work right. I think this is the function of purpose. Writing is more than a catharsis, or the way I process experiences, though I’m sure that’s how many of us began. It is a soul-language, like music. Poetry is, for me, a primary language. I am currently working on a Trilogy: a Fantasy series that is both fantastical and real in many ways. When I am not working on the book(s), I’m often found writing something else that sometimes finds its way here to be shared with you. There were no music lessons growing up, but I’ve been singing since I was 5, and I taught myself piano by ear at age 15 when I moved in with my grandma and her baby grand. I wrote my first song a year later. My grandma loved it. I kept doing it. A car wreck took away my words and music for a while, but I got them back. I hope to find the time and courage to share some songs with you here, too. I make an effort to find resonant images to accompany my posts, and to credit their creators wherever possible, either linking to their online presence, or including a note about the works. If you are a visual artist or photographer and you would enjoy me writing a piece featuring your work, please also let me know! Thank you so much for taking the time to be here with me, even if for only a few minutes of your precious day. It is my privilege to borrow your eyes and sometimes your ears for however many moments you spend here. 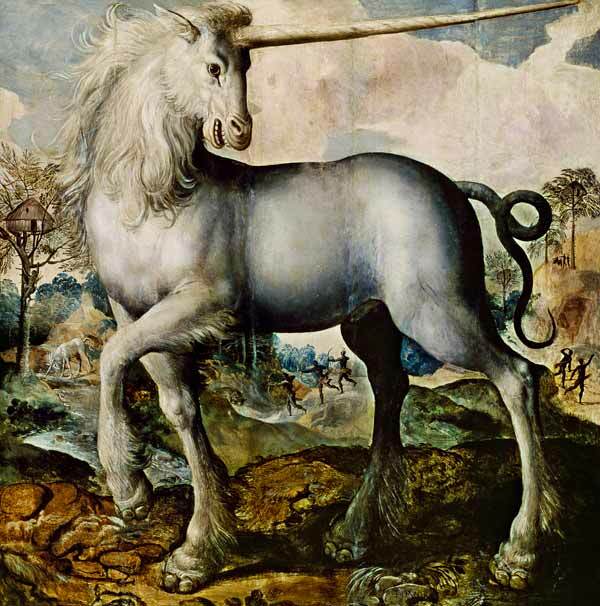 Here is an interesting article about The Unicorn Tapestries, and here is a note on Scottish Celtic Unicorn Symbolism.